The 12 Days of Christmas is back! 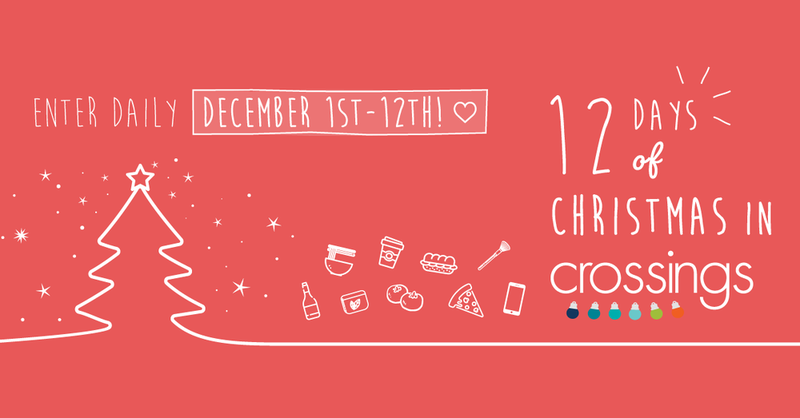 Beginning on December 1st through to the 12th Crossings and the businesses of Crossings Commercial area will be giving out daily Christmas gifts! A random draw will be done and the lucky winner will be posted on the Crossings Lethbridge page the next day. Please make sure to complete all the required steps - we will be checking! And please come back each day for the duration of the contest and enter for our 12 days of amazing prizes! Rules and entry can be found at our Crossings Lethbridge Facebook Group and our Instagram page @crossingslethbridge.